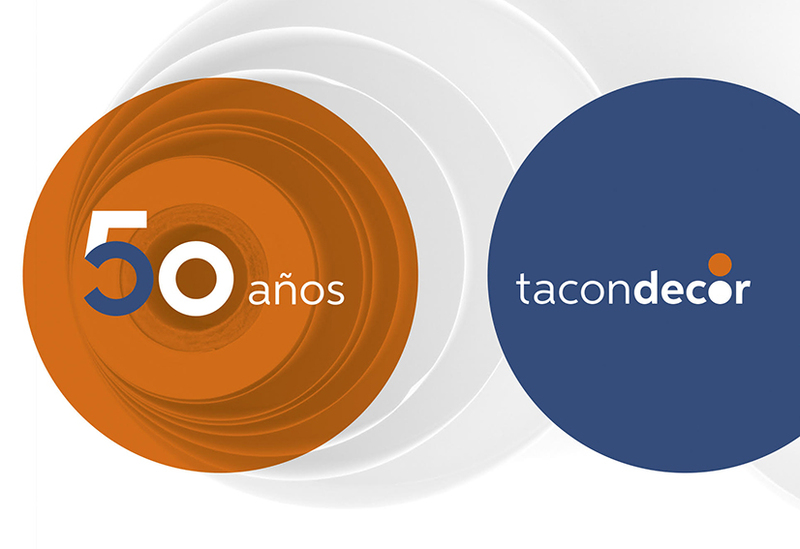 Tacon Decor celebrates half a century of life in 2018. This company, specialised in the covering of decorative surfaces, stands out due to its dedicated work. During these 50 years, innovation has become one of its greatest hallmarks. As a consequence, the factory in Burgos has extended to four hectares and the scope of distribution is worldwide. Redesign is part of a complete branding project. Due to the global image which is reflected, the brand is re-enforcing trust amongst clients. Restyling can also be seen in the new website, which showcases the customised solutions so that each design has the suitable response. This new portal can be viewed both in Spanish and in English.  As a result, the international projection of the company does not cease to grow. The website is a window to the world, blurring boundaries. In conclusion: Tacon Decor is improving contact with clients, who will find applications and solutions for their products and designs. Company development has been carried out since 1968 with a real commitment to the environment. This premise has led to Tacon Decor achieving the Forest Stewardship Council certification (FSC). This is how sustainability is guaranteed in the production of brochures, edges and laminates. FSC is an international non-profit organisation. Created in 1993, its objective is to promote forest management which is environmentally responsible. It also seeks out socially beneficial and economically viable channels in the forests throughout the world. Tacon Decor sees development as a process which is carried out respecting the planet upon which we live, considering the reduction of the ecological footprint an obligation for all of us and seeing this as a long-term vision. The company’s new challenge is to continue to grow in a sustainable manner.